Whatever your reason to ride may be, get ready for every biker's dream event and come over to ride on February 21 at the Sugar Free Ahmedabad Cyclothon 2016. Cycling is a lot more than a sport-on-wheels when the surroundings go euphoric with the fancy fast bikes, colorful clothing and the passionate riders who push for more speed and endurance. It is undeniably a great way to keep fit and healthy. And above all, it’s super-fun and environment friendly. For some its Hobby and for some its Passion. Even if you have to beg, borrow or steal a bike!!! VENUE : Vallabh Sadan, Sabarmati Riverfront, Ahmedabad, Gujarat-380009, India. 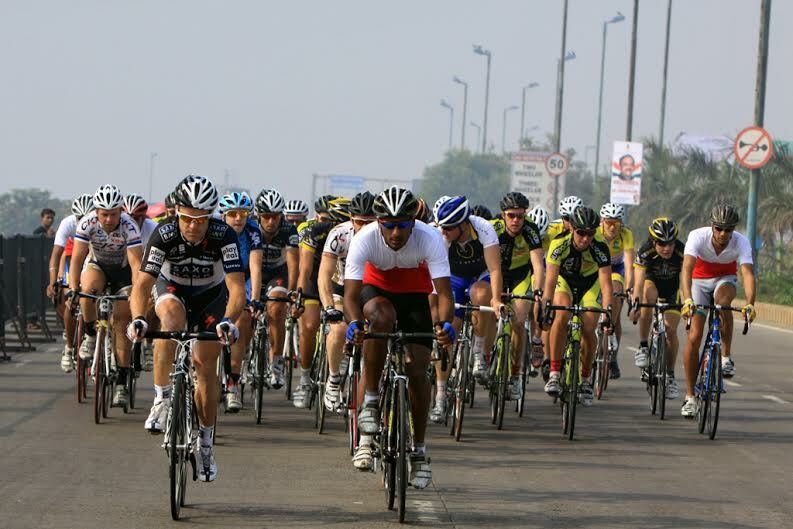 This premier edition of Cyclothon is brought to you by JP Sports & Events a unique start-up set on a mission to foster and promote sports across Gujarat, in association with Zydus Pharma the leading pharma and health care company of India. So come with your friends and family and enjoy a ride on your cycle at SugarFree Ahmedabad Cyclothon 2016......!! !